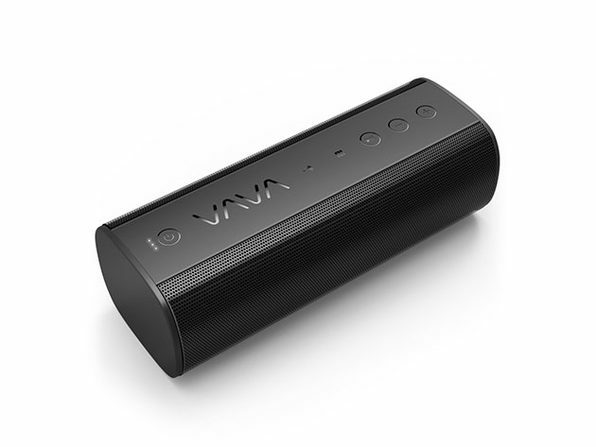 Bring your soundtrack on the go, wherever you go, with the VAVA Voom 23. 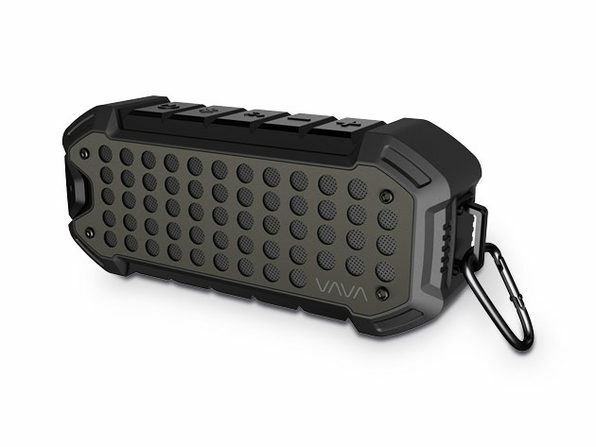 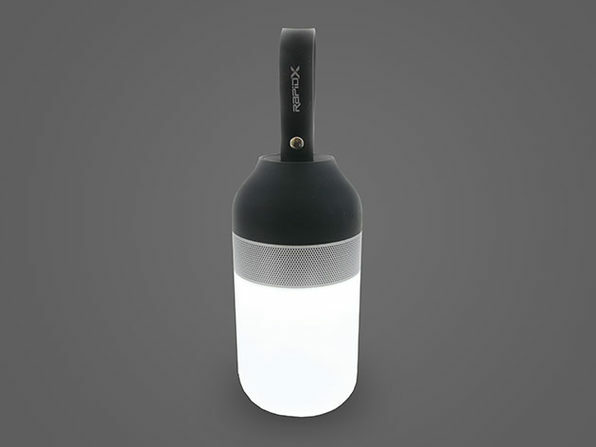 With a 5,200mAh rechargeable battery, this Bluetooth speaker streams audio for up to 24 consecutive hours at an 80% volume level. 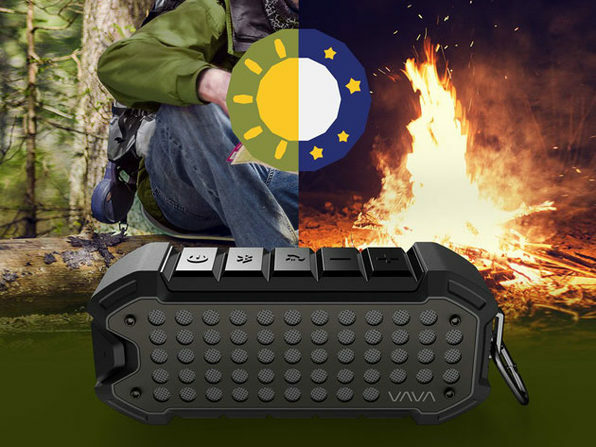 With that battery life and the rugged engineering, you can take it on hikes, climbs, and all types of outdoor adventures. 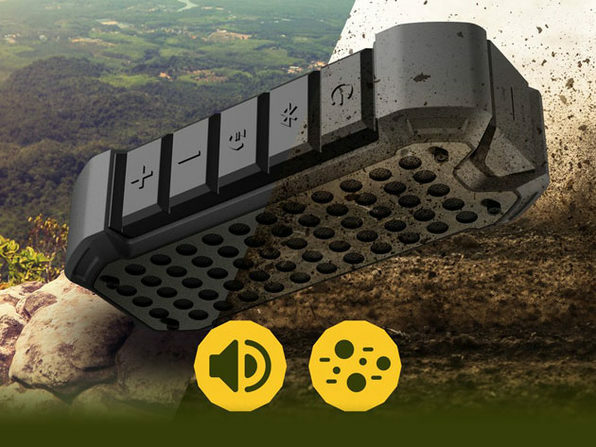 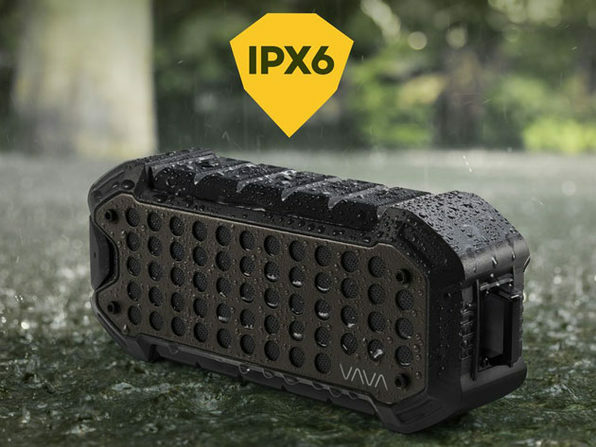 Simply put, this speaker was built for the outdoors, with an integrated carabiner to attach to your bag, and the ability to withstand sand, dust, water, drops, knocks, impacts, and the wear of daily usage.